Wild Beer's "everyday" wild beer, a dry-hopped farmhouse pale with gooseberries and our culture of wild yeast. A bit tart (but not sour), a bit hoppy and very drinkable. Saisons historically hit one of two broad categories; sour or hoppy. Either of these options for a saison will increase the longevity of the beer as hops have antimicrobial properties whilst increased acidity does the same job. 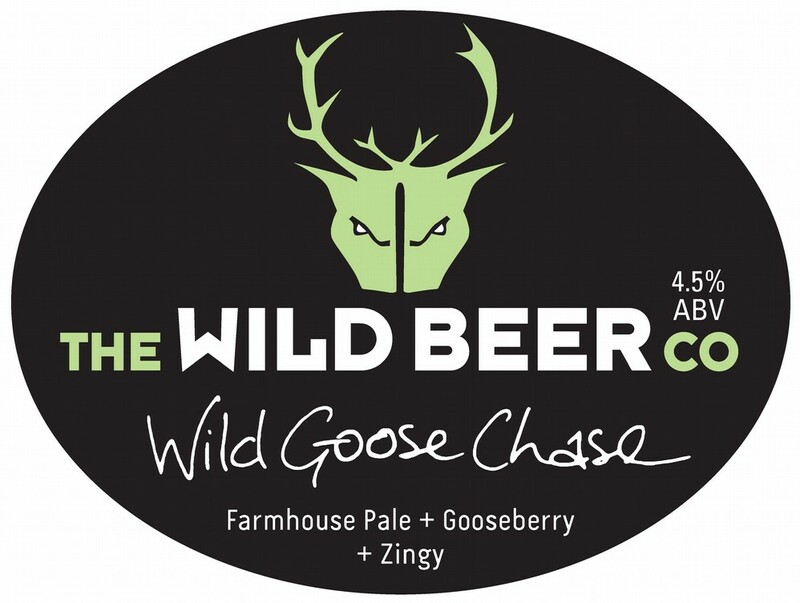 With ‘Wild Goose Chase’ they felt they were searching for just that, an everyday sour that excites your palate without becoming taxing. The gooseberries added provide this refreshing.